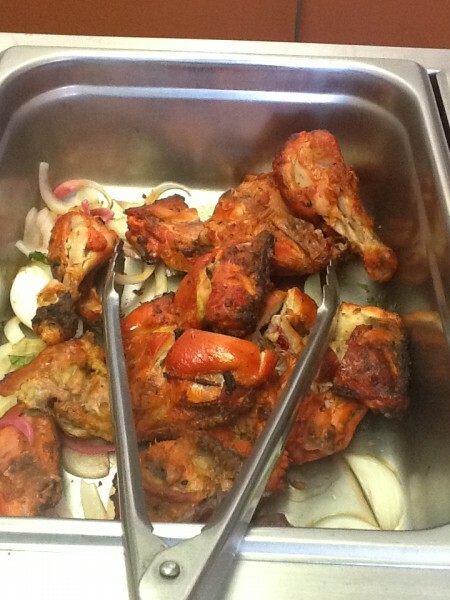 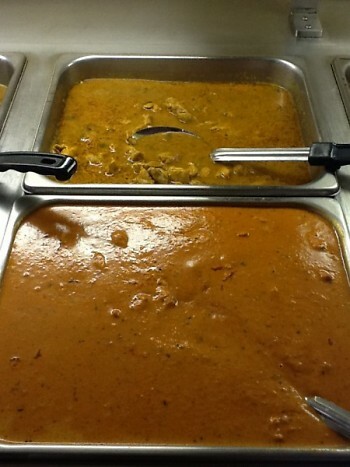 I examine and give a quick review of four local Indian lunch buffets. I was challenged by a couple of people on my food blog to compare local Indian restaurants, so I did. 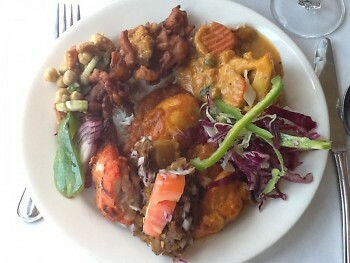 This is my examination of four of those restaurants: Palace of India, Bombay Cuisine, Pals and India Town. Each of them has a lunch buffet that I made a head to head comparison of, with my personal recommendations at the end of the video.